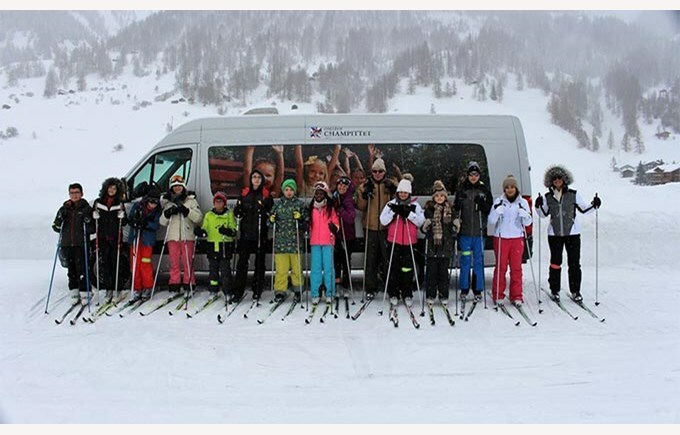 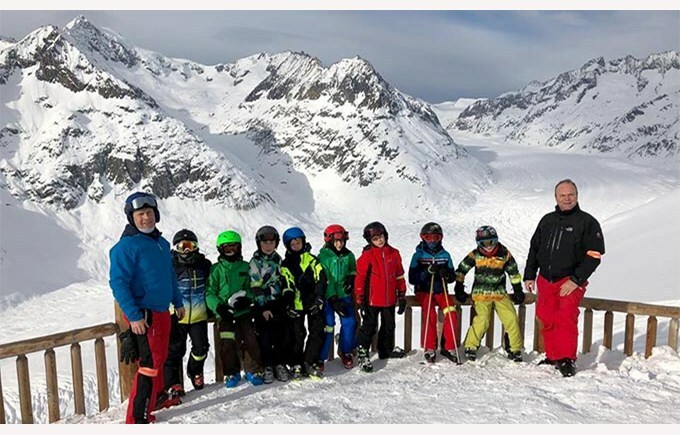 Students from 7th to 12th grade participated in the annual ski camp, in Fiescheralp. 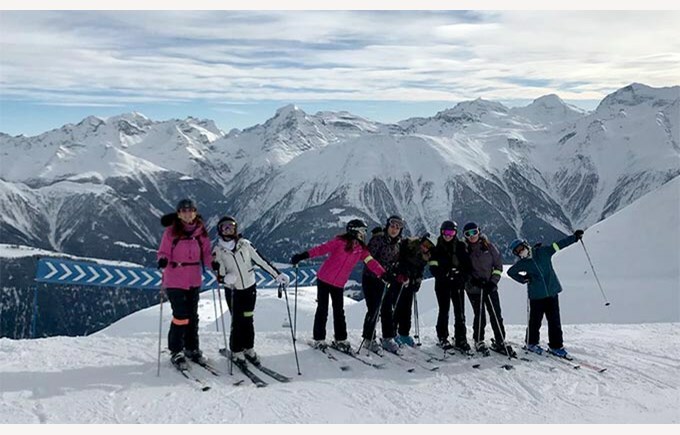 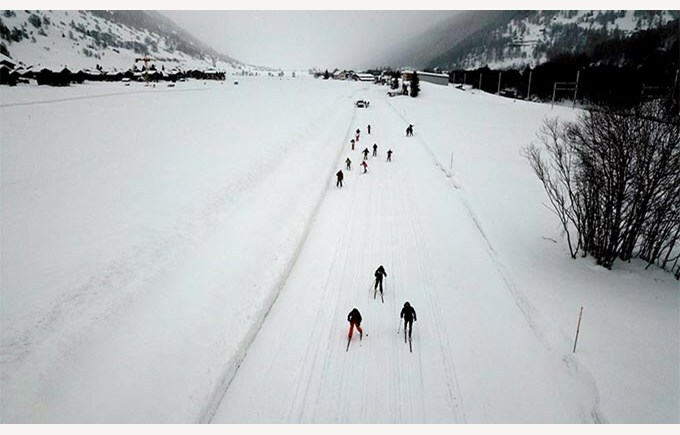 After an idyllic day where everyone could ski and enjoy the perfect snow conditions, a snow storm forced all the students and the staff to stay in the village. 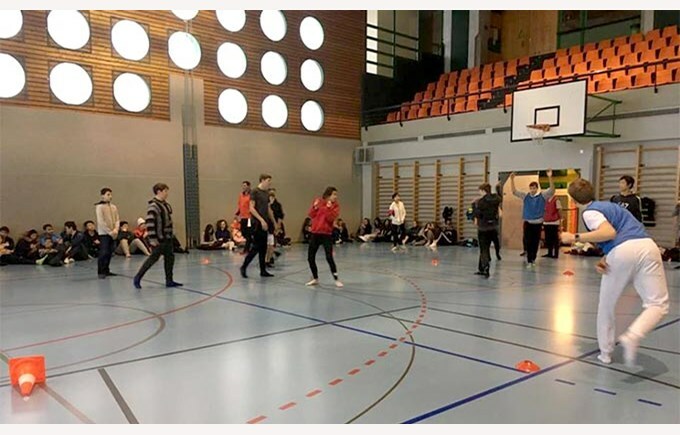 This was a great occasion to try new activities, such as the pool, indoor sports, board games, skating or cross-country skiing. 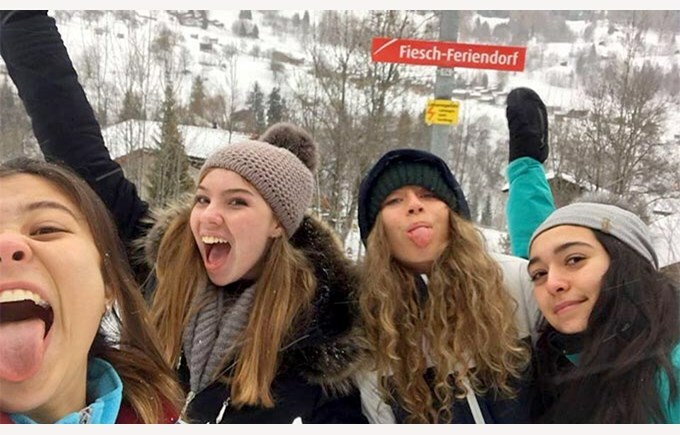 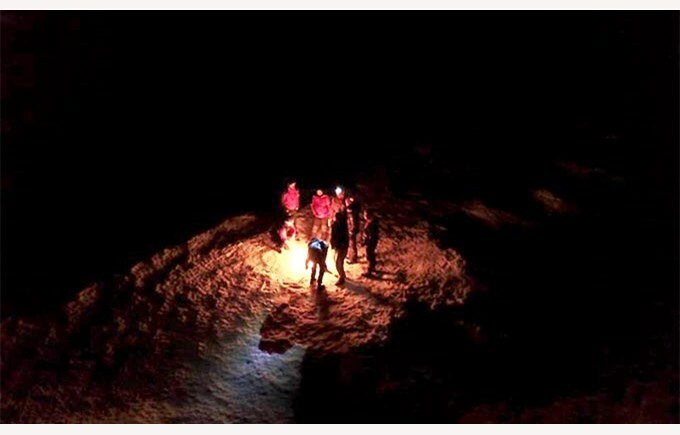 The students could also enjoy unforgettable moments together on a night hike with snow shoes, or during the traditionnal disco night. 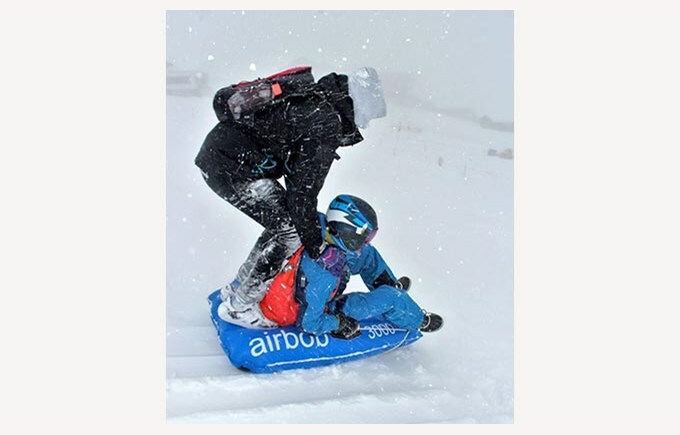 A week of friendship under exceptional weather conditions !